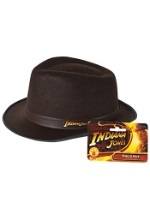 Halloween is sure to be full of adventure and excitement for Indiana Jones. 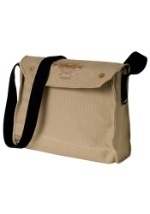 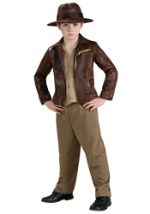 Our Indy costumes come in a variety of styles and sizes for kids and adults. 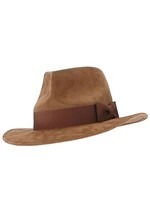 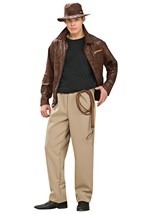 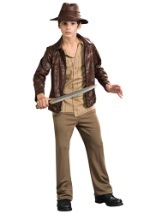 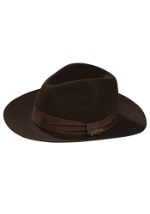 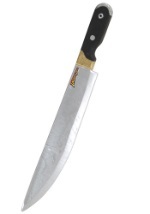 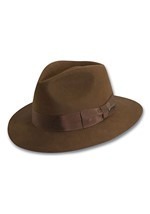 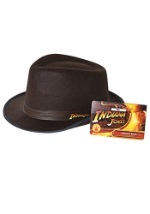 Whether you're a fan of the classic Indiana Jones films or the new films, our costumes are perfect. 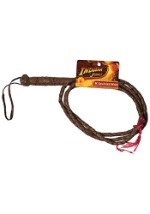 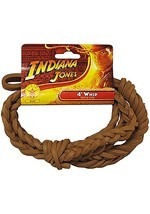 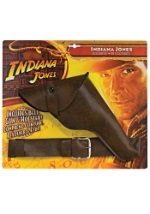 Keep evil-doers at bay with our deluxe Indiana Jones whips or accessory packs and remember, Indy never leaves his hat behind.